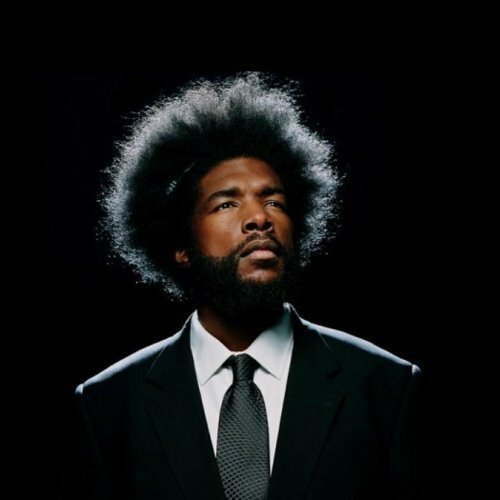 ?uestlove went in on hot 97 and did a hour mix of dedicated to J Dilla and his amazing music. If you really don't know who J Dilla is, then please educate yourself. J Dilla inspired everybody from Kanye West to Just Blaze. 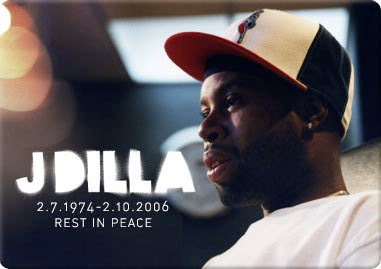 J Dilla unfortunately passed February 10th 2006 download the mix here. J Dilla changed my life.